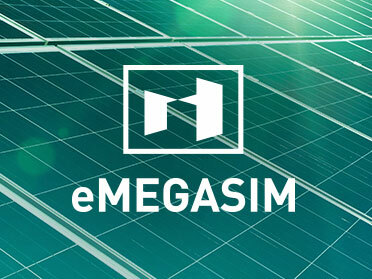 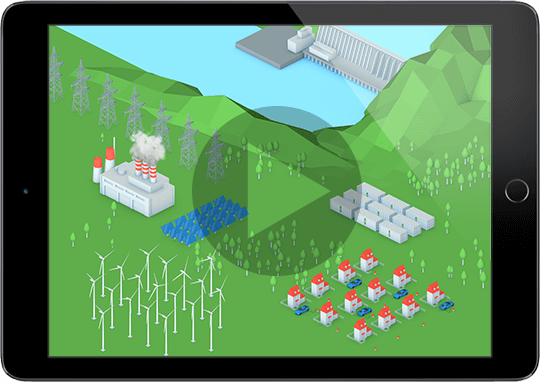 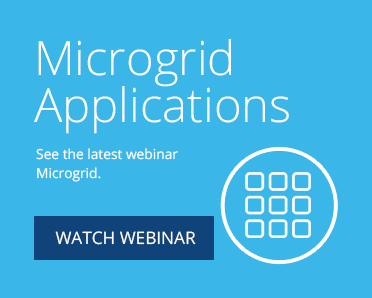 The preferred solution, eMEGASIM provides the flexible and affordable solutions for microgrid real-time applications. 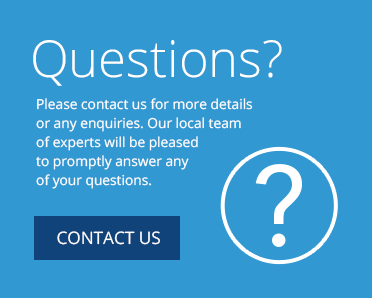 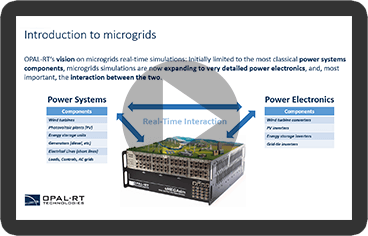 Whether the microgrid area of research is on power electronics and/or power systems. 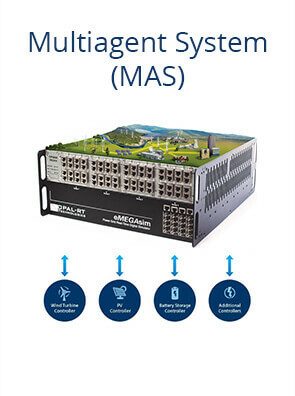 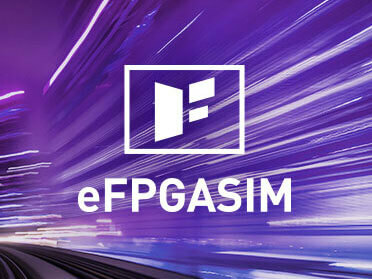 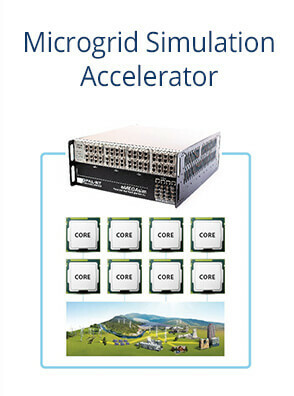 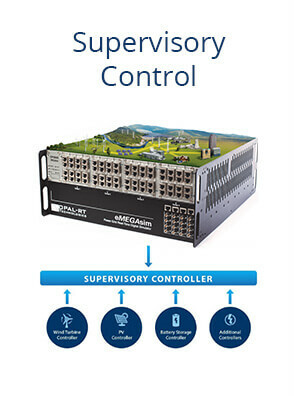 The industry’s most powerful and intuitive FPGA-based real-time solution, eFPGASIM combines the performance of high-fidelity digital simulators with very the low latency required for fast-switching power electronics. 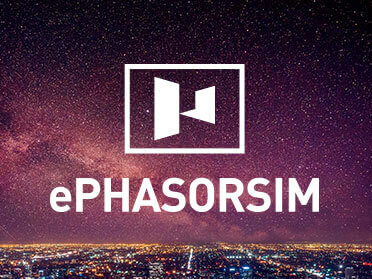 The real-time simulation performed under ePHASORSIM is in phasor solver domain. It can be used in microgrid studies when dealing with a great number of components such as electric car chargers or roof-mounted PV cells. 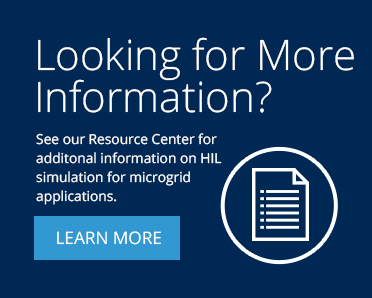 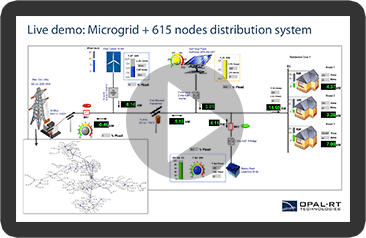 MIT is involved in the development of a real-time hardware-in-the-loop power systems simulation platform to evaluate commercial microgrid controllers using eMEGASIM.